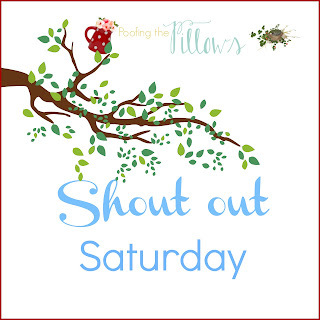 Hey y'all, it's been awhile since I've done a Shout Out Saturday so I thought I'd pop in here today and share a few. The seasons seem to be changing for many of you. I guess it really is here in Texas too but it's subtle. It's definitely just about time to celebrate fall in all its glory so I'm showing you a few of the posts shared at Thoughts of Home and a few of my oldies that give a nod to fall. In the fall we all turn our thoughts to apple recipes. This recipe was shared at TOHOT and it looks yummy! 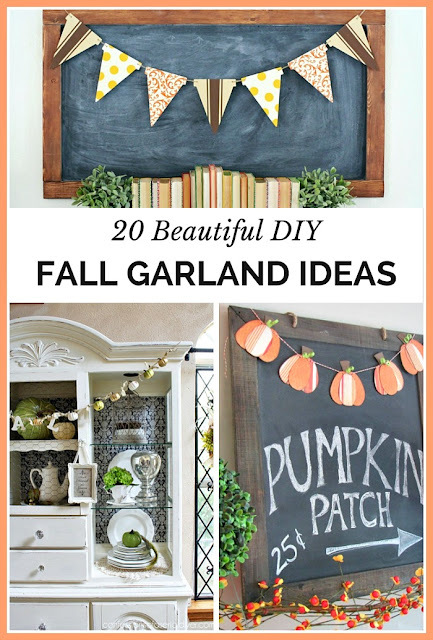 Fall banners are always popular and Manuela at A Cultivated Nest shared a round up with lots of cute options. One of my favorite things about fall weather is definitely the fashion! Maryann at Domestically Speaking shared 50 Women's Boots for Less Than $50. That took some research and I see several boots on there that look like winners. 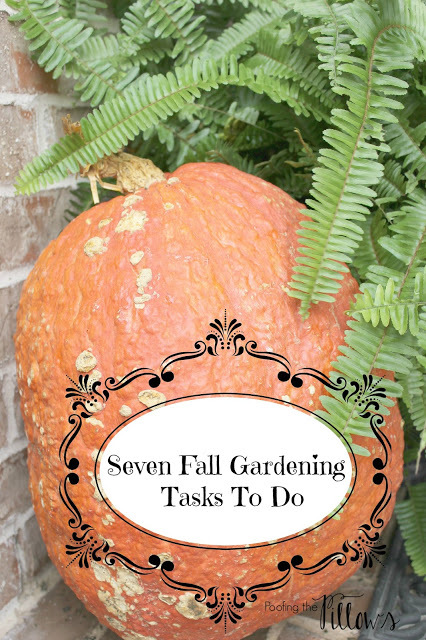 Last year I shared Seven Fall Gardening Tasks. I wrote that post in October which was perfect timing for us but I realize it was a little late for some of you. Here's that info if you would like to take a peek. Great post! Thanks so much for stopping by!! Hi Stacy! Thanks for featuring my Fall Banner Round-up. I appreciate the shout out! Lovely post Stacey. Love the Autumn looks and the banner is darling. Happy Sunday. Hi Stacey. Happy Sunday. I am thinking about fall too but just not ready to let go of summer just yet. I know fall is coming but the flowers are still blooming and it is still hot here in the midwest. So this summer girl is hanging on a little longer to summer. 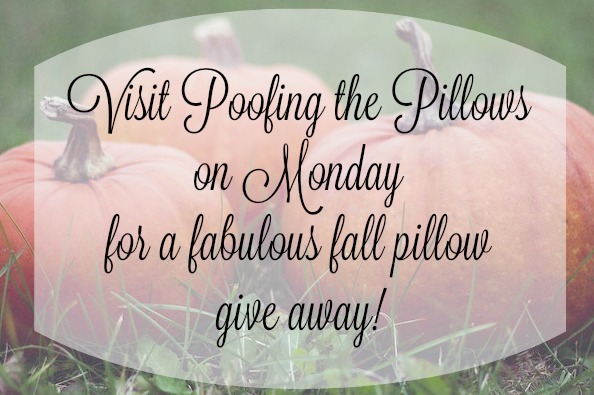 I cannot wait to see the fall pillow. Wooo Hooo! 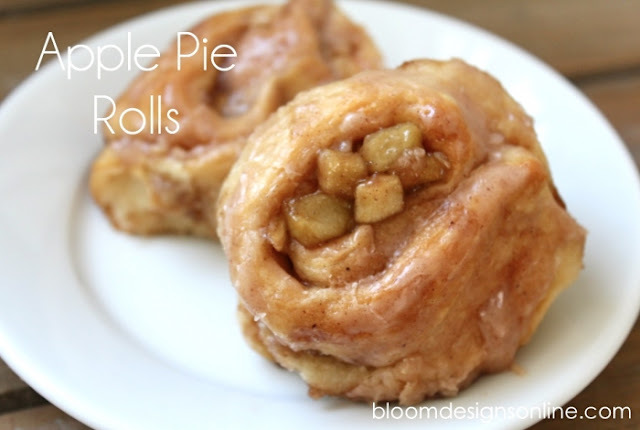 the apple rolls look so good for fall weather! But football started so things are looking up! Our best summer days are ahead of us and all I wear are flip flops so there is NO fall decor around our house. But, I'll be back to see the giveaway! 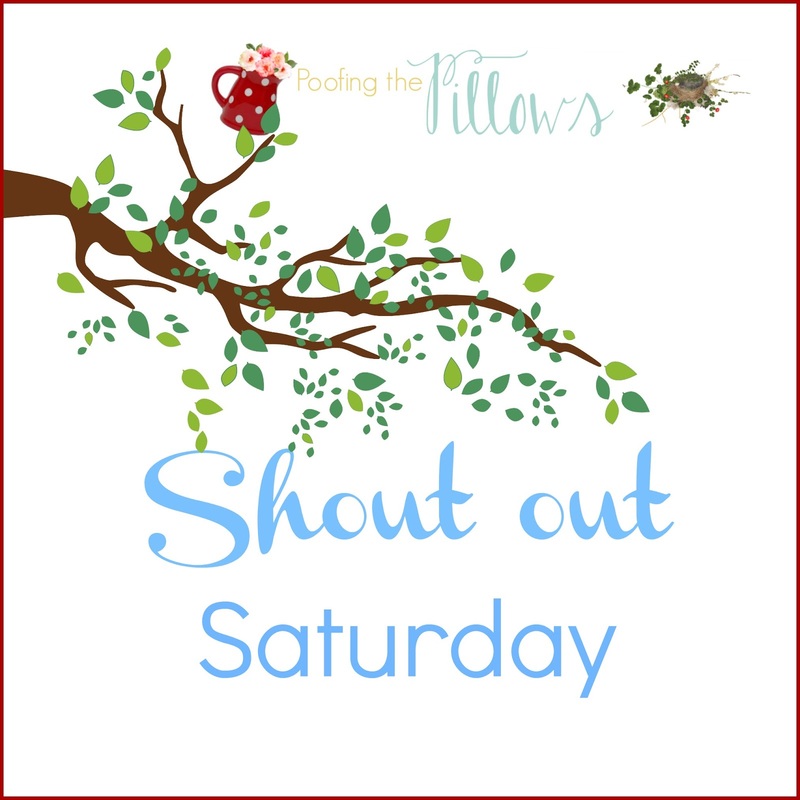 Good shout outs! I need to check out that gardening link!